There are no dire rats in 5th edition. Fixed. Your welcome. Keen Smell. The rat has advantage on Wisdom (Perception) checks that rely on smell. Pack Tactics. 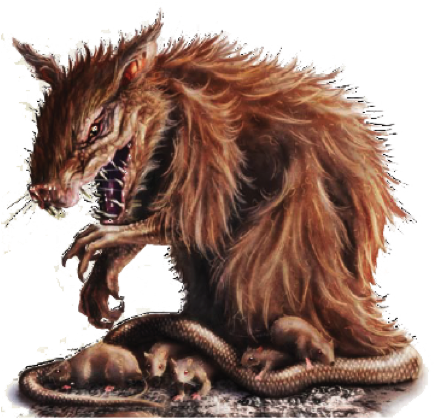 The rat has advantage on an attack roll against a creature if at least one of the rat’s allies is within 5 feet of the creature and the ally isn’t incapacitated. Bite. Melee Weapon Attack: +4 to hit, reach 5 ft., one target. Hit: 4 (1d4 + 2) piercing damage.